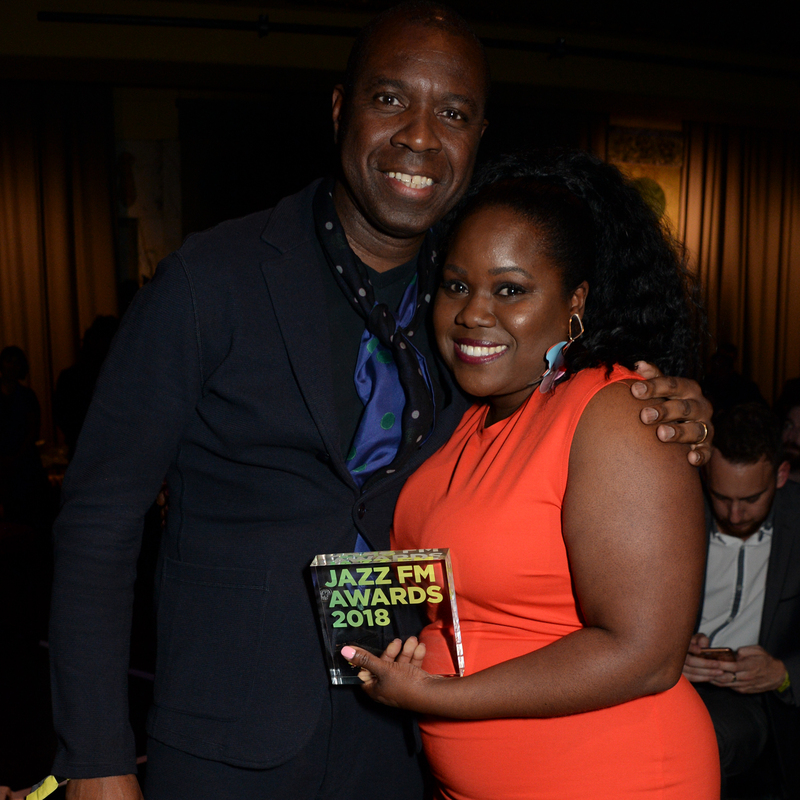 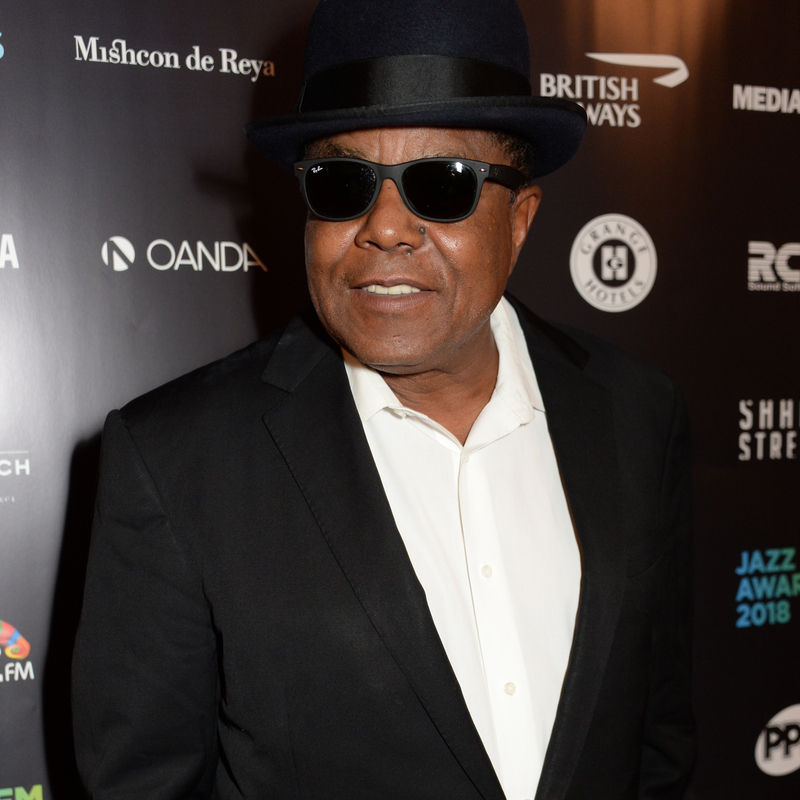 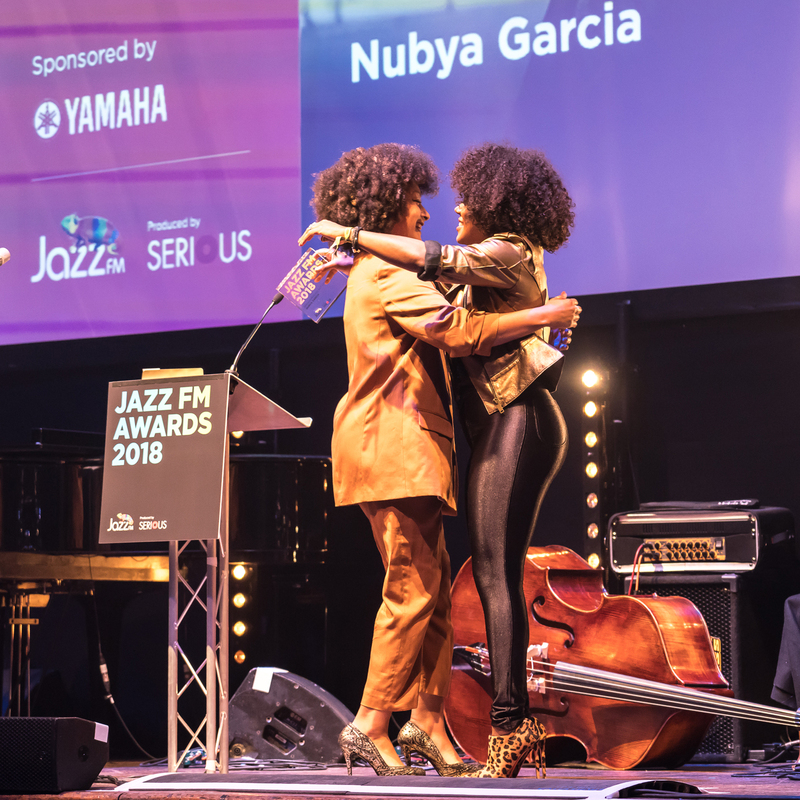 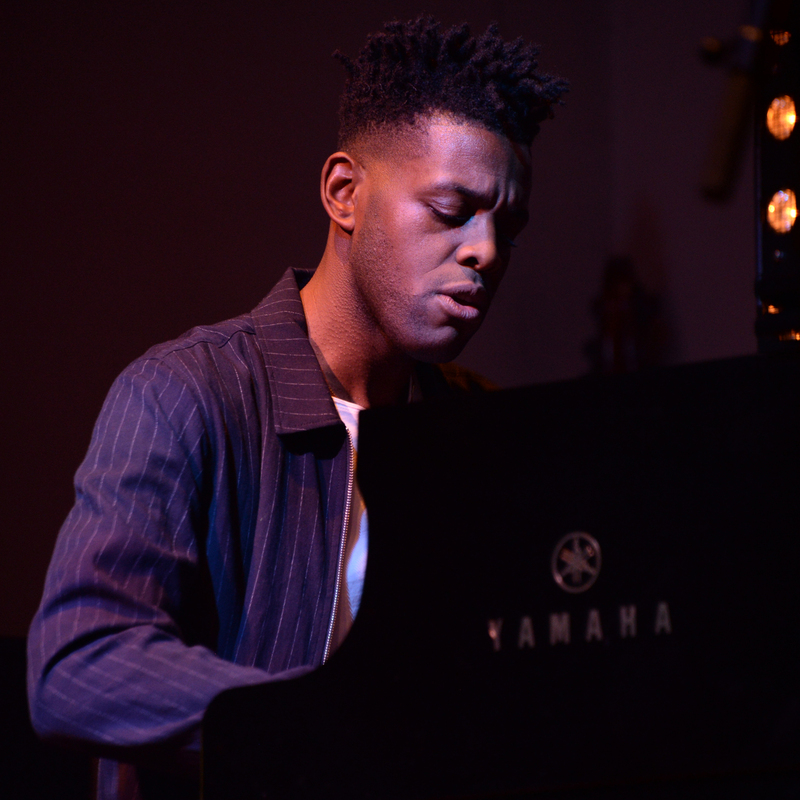 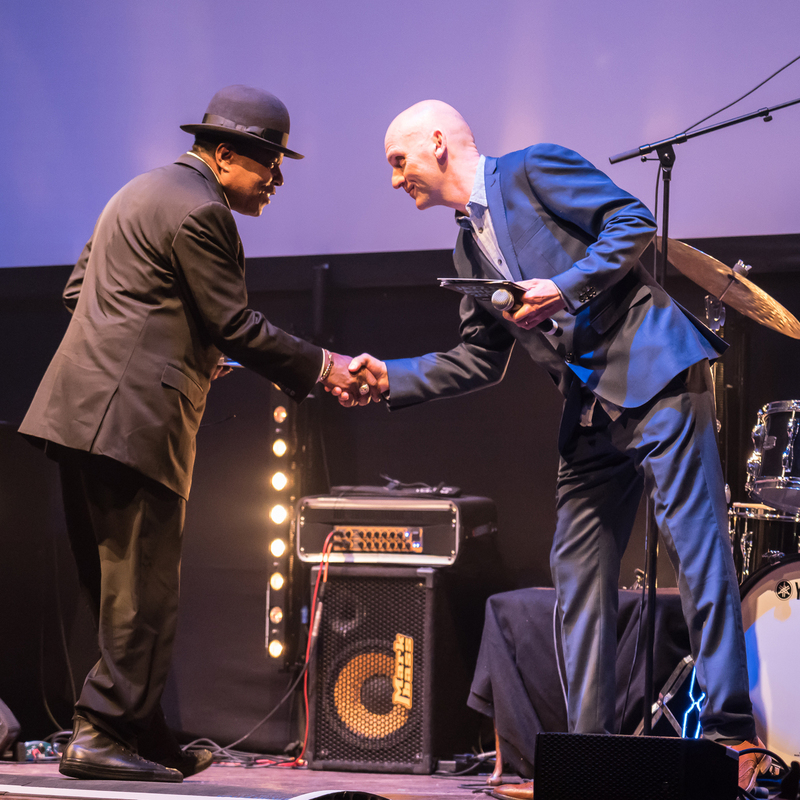 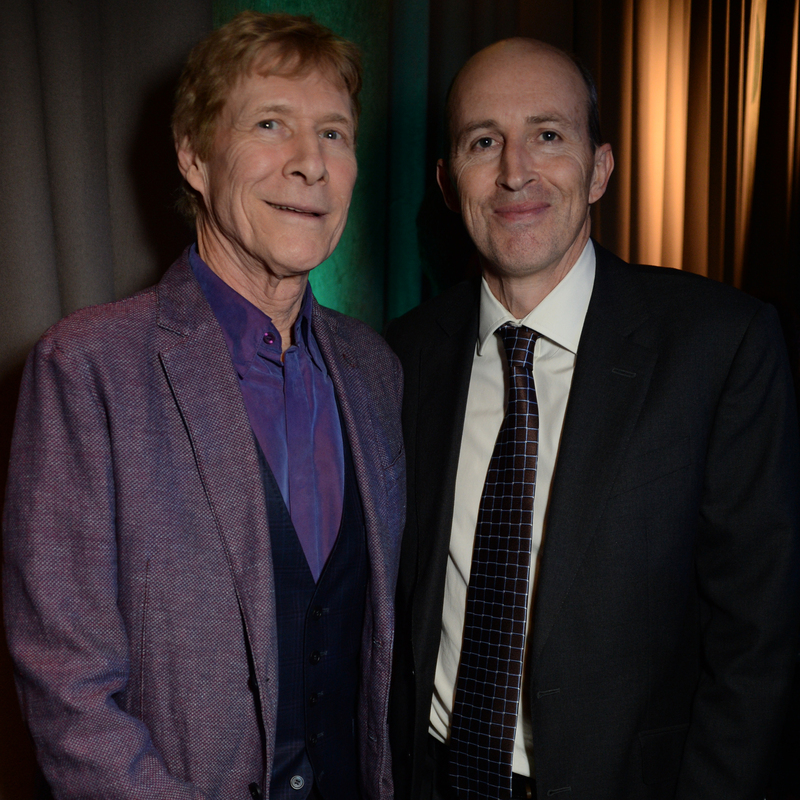 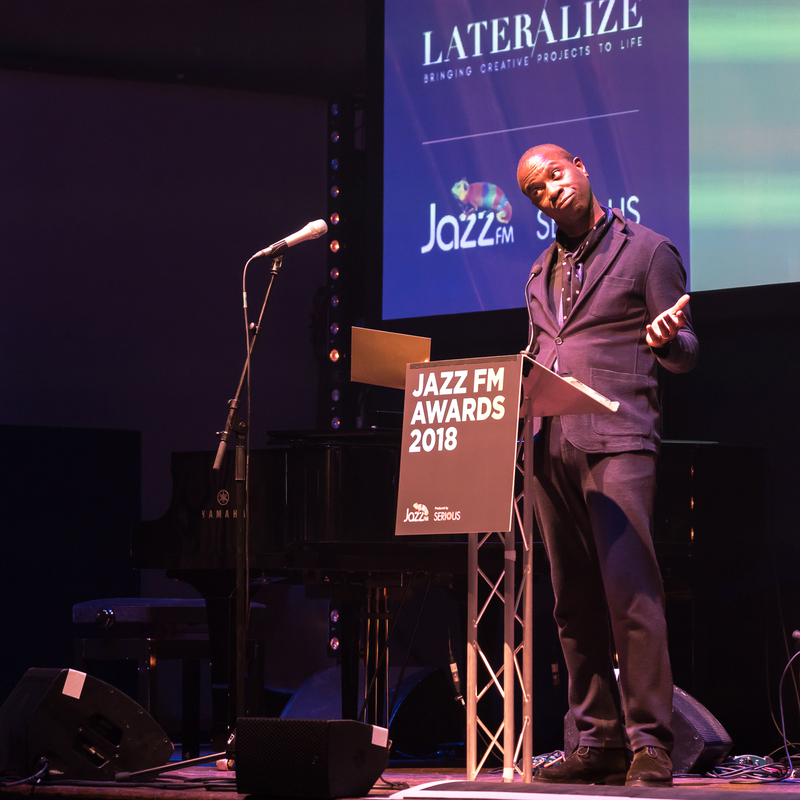 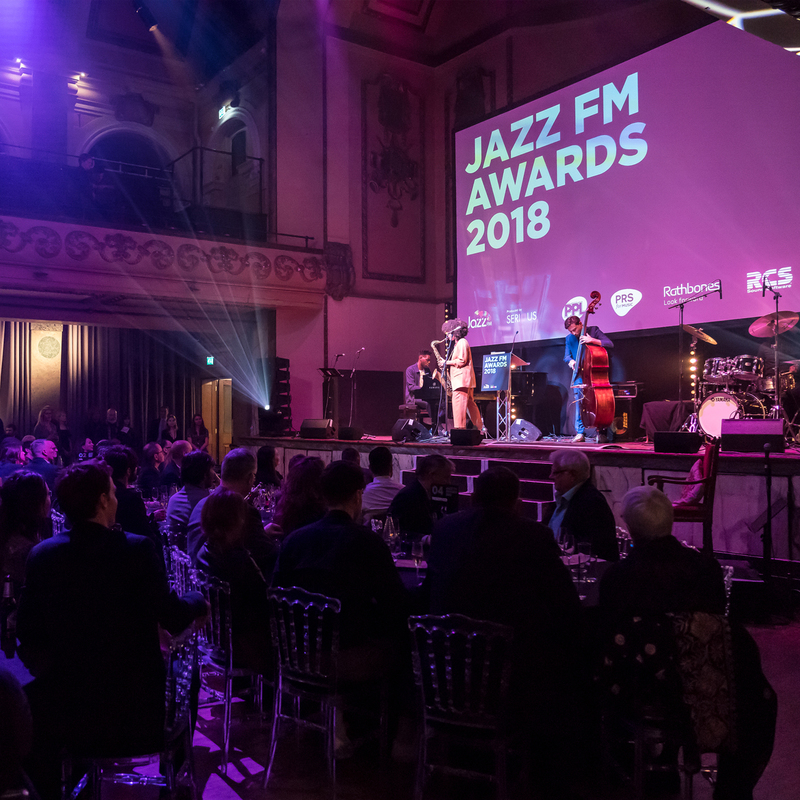 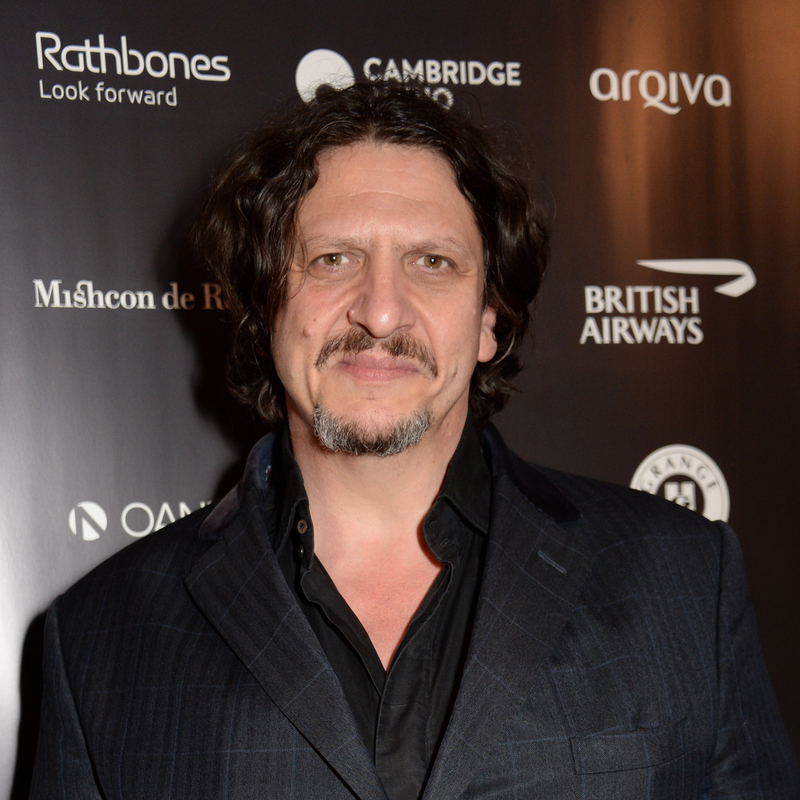 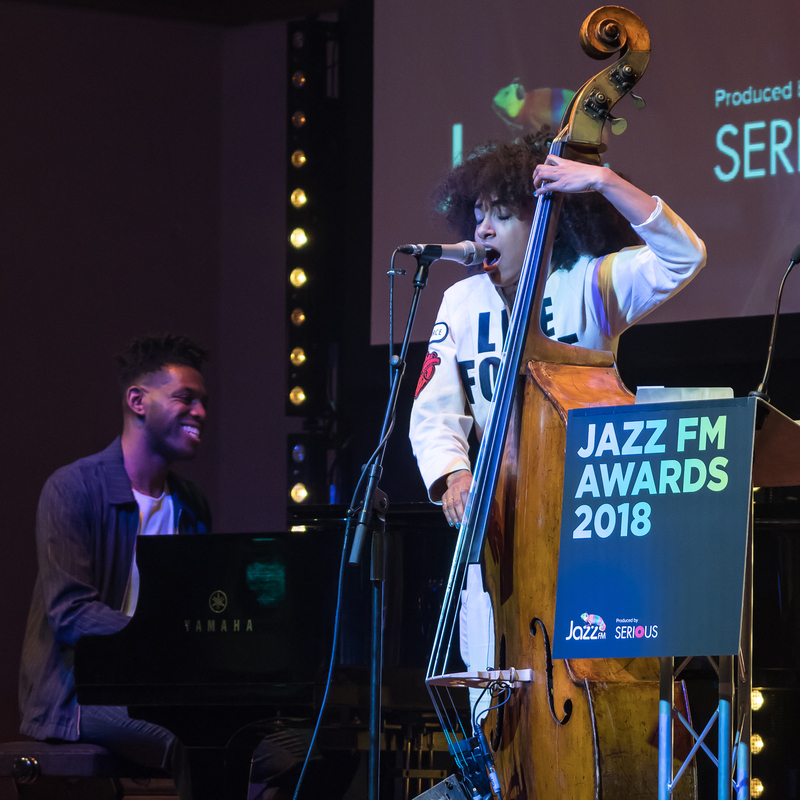 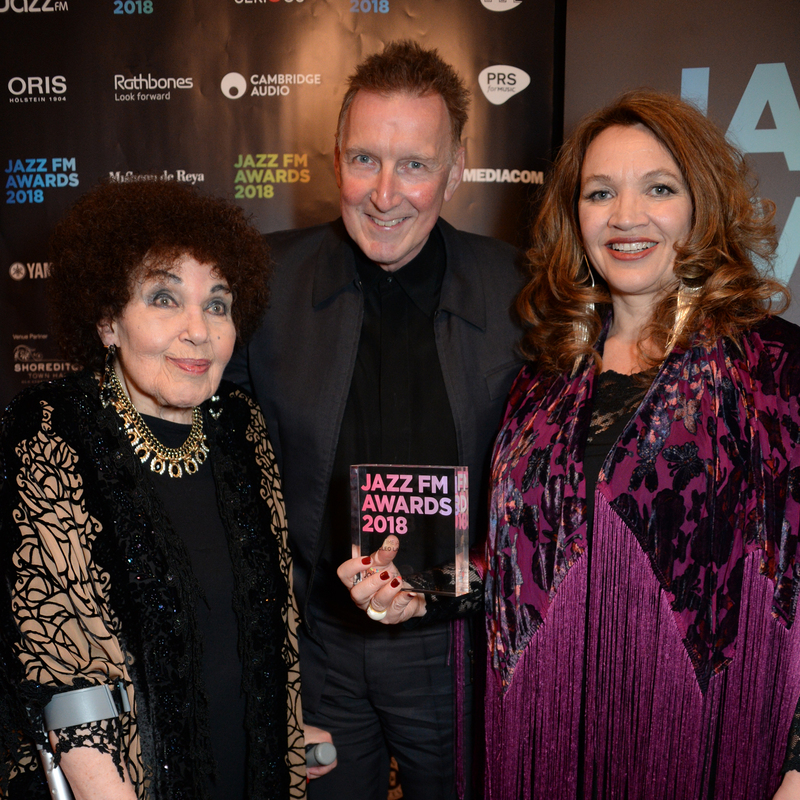 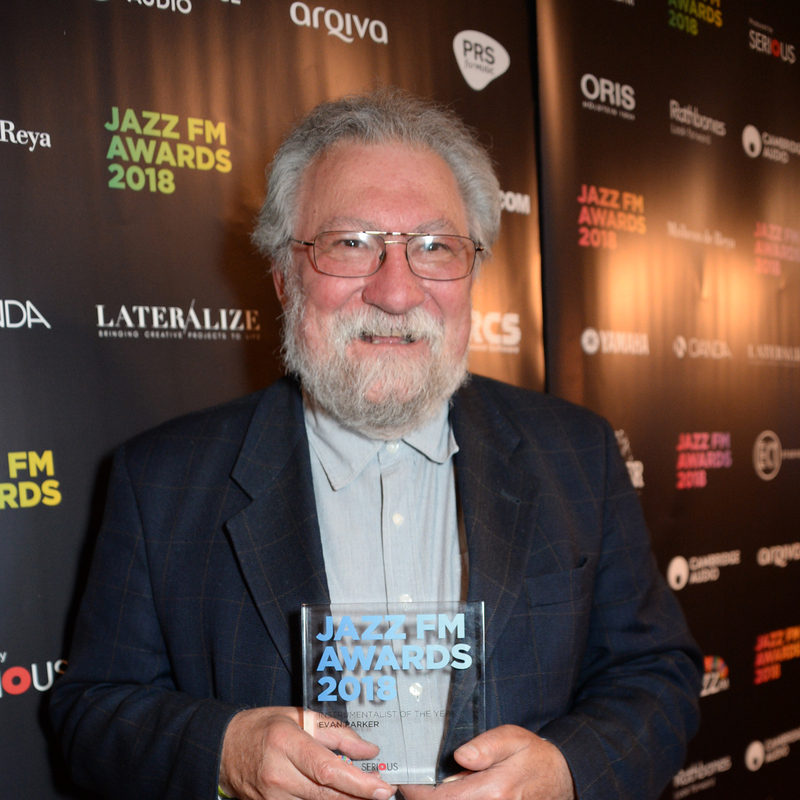 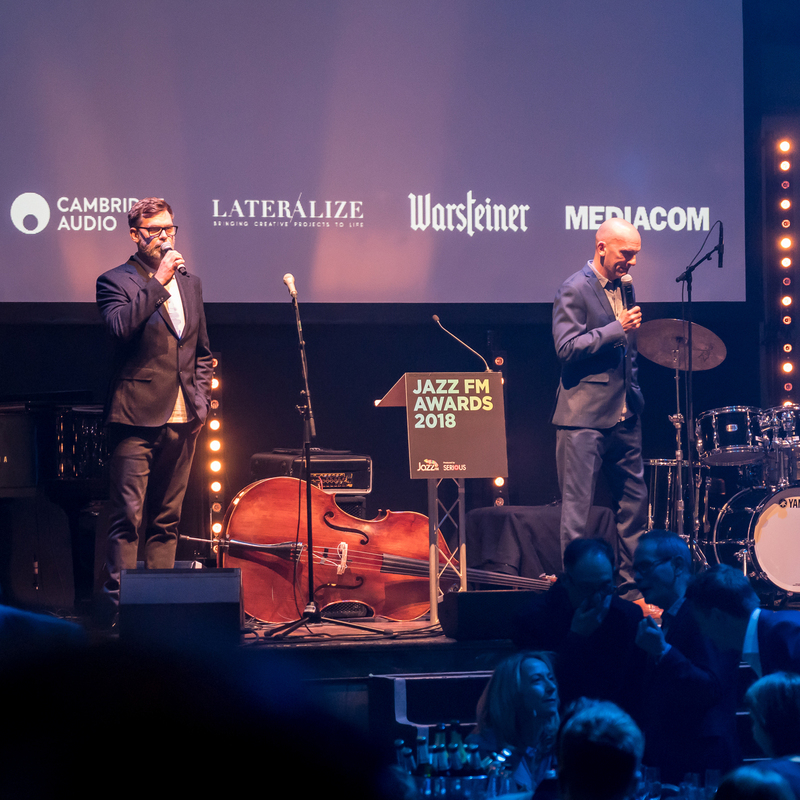 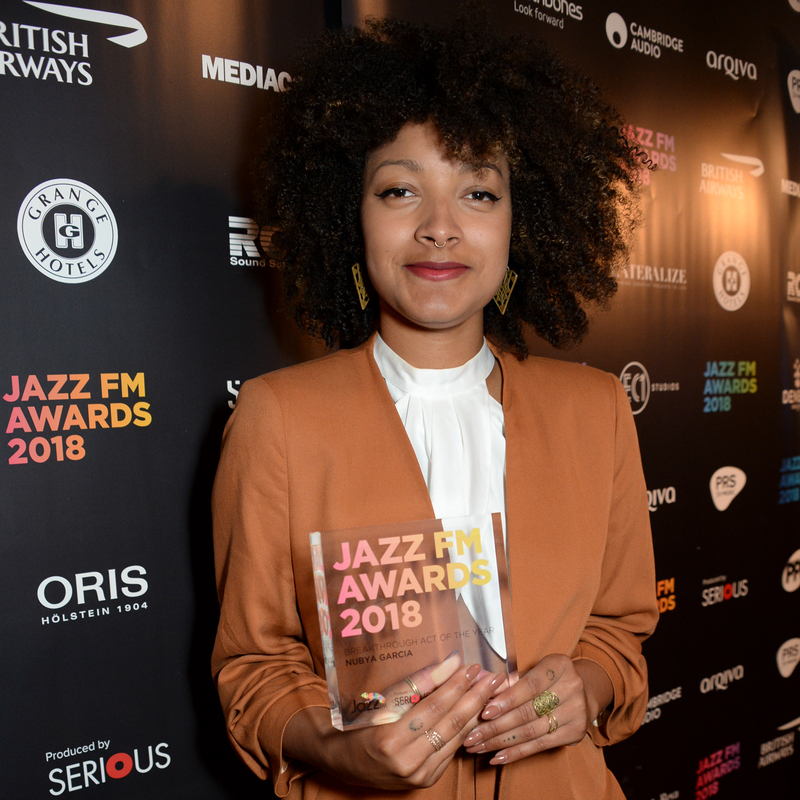 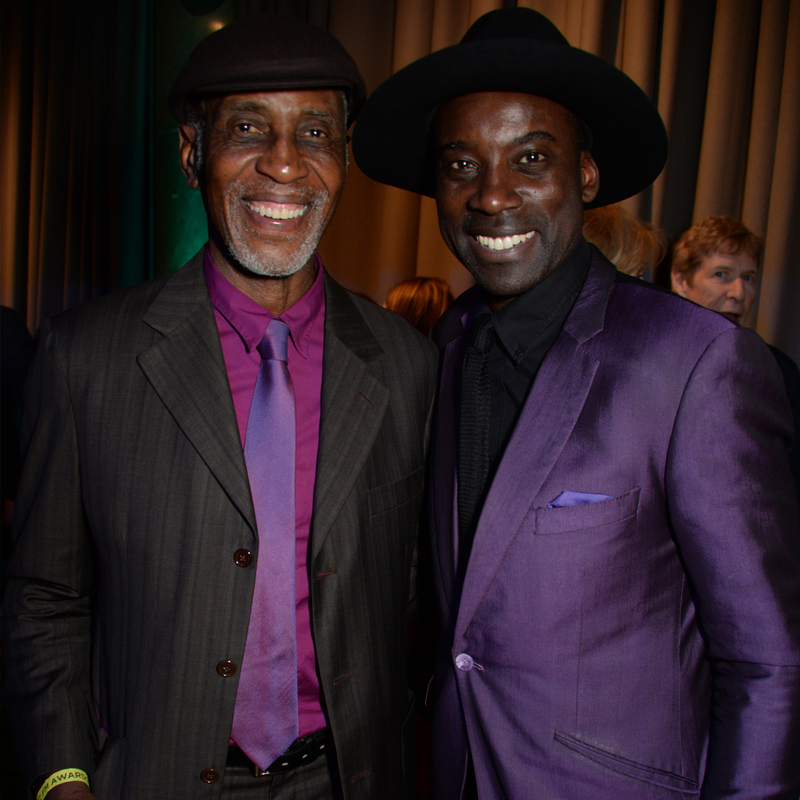 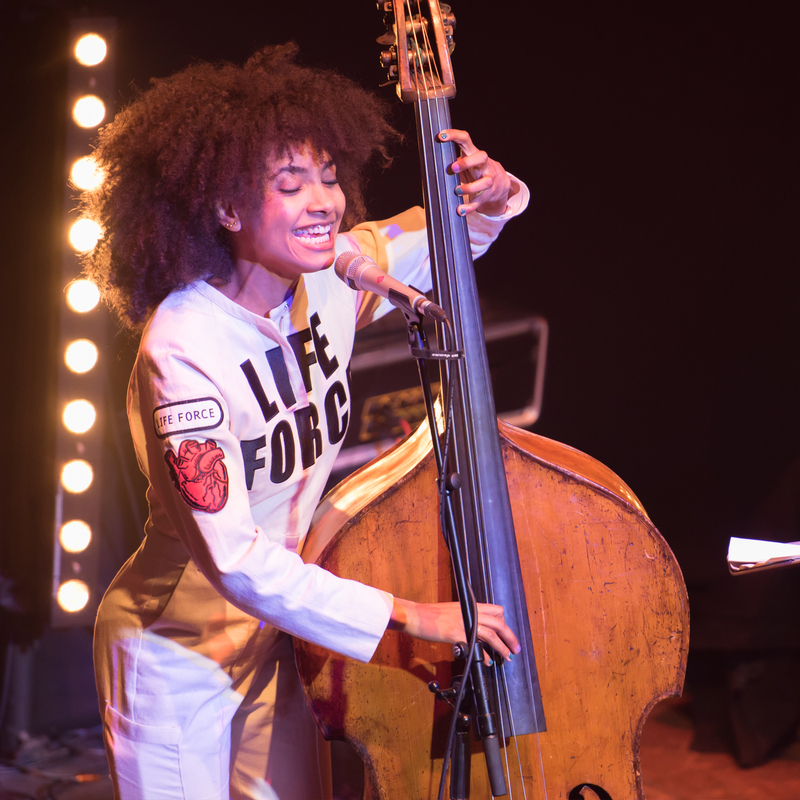 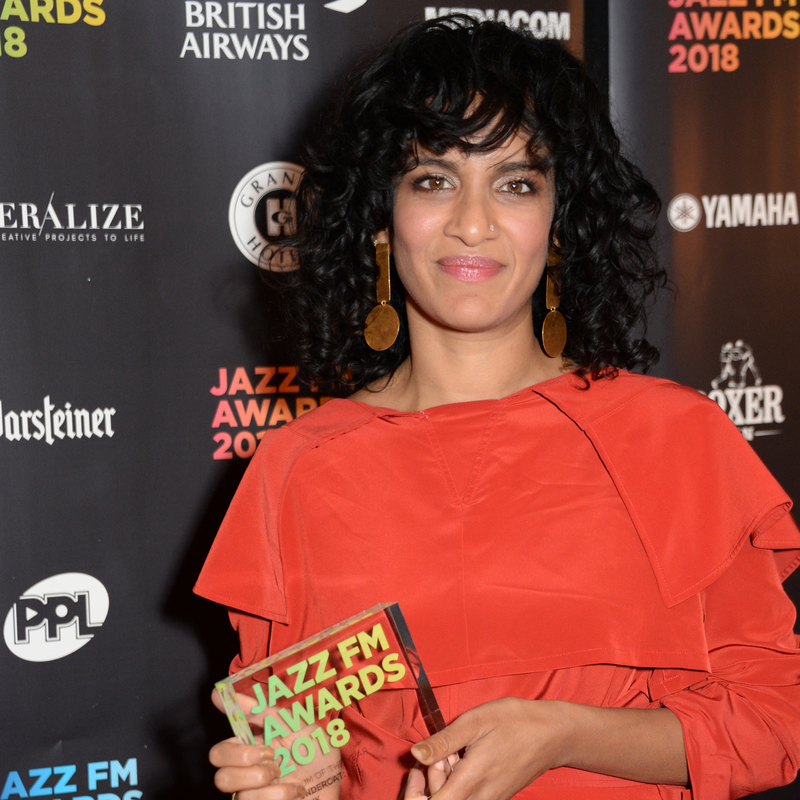 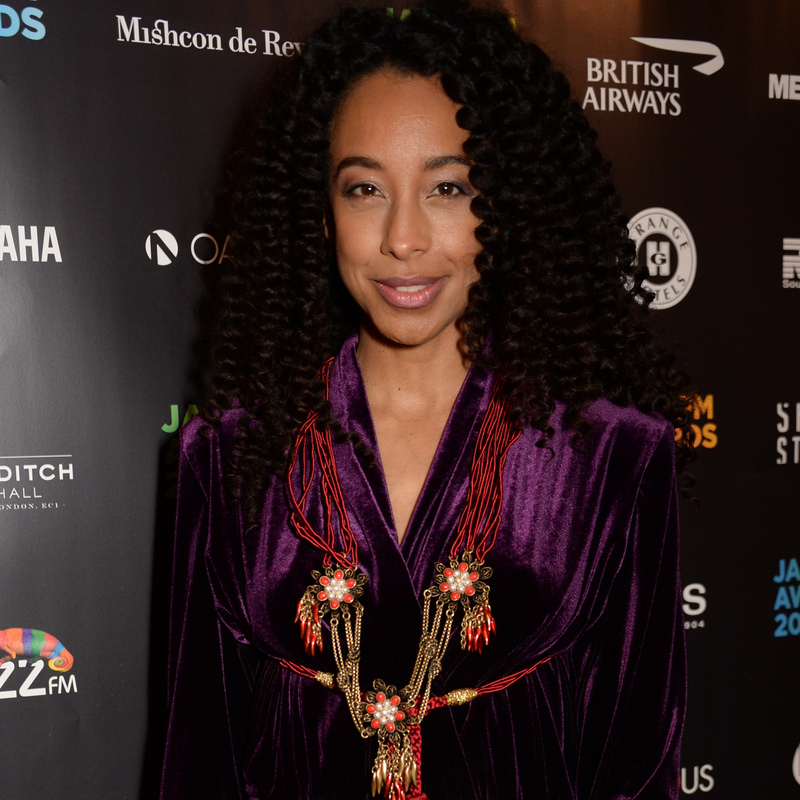 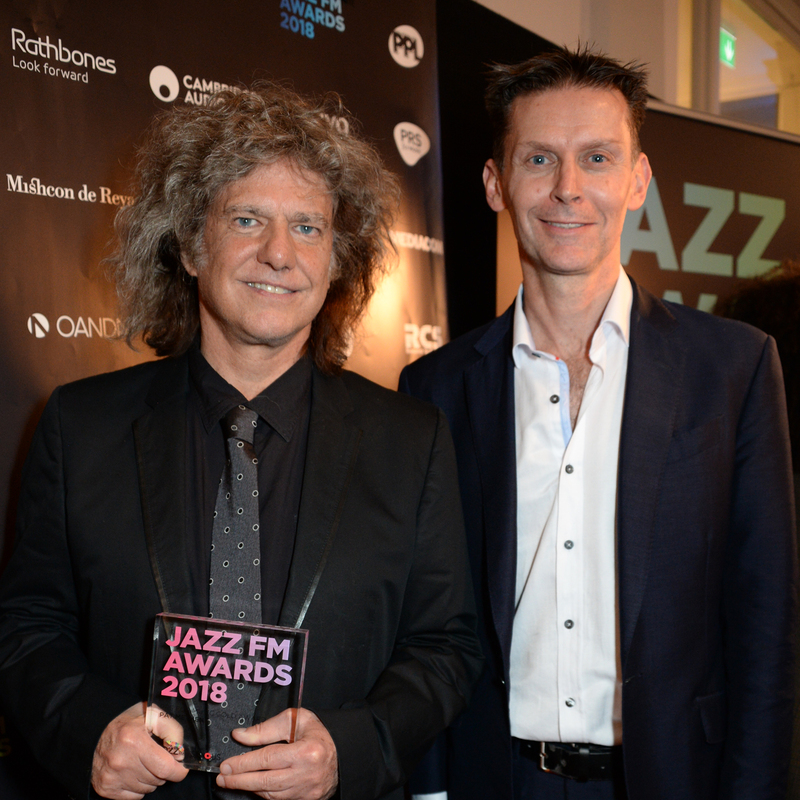 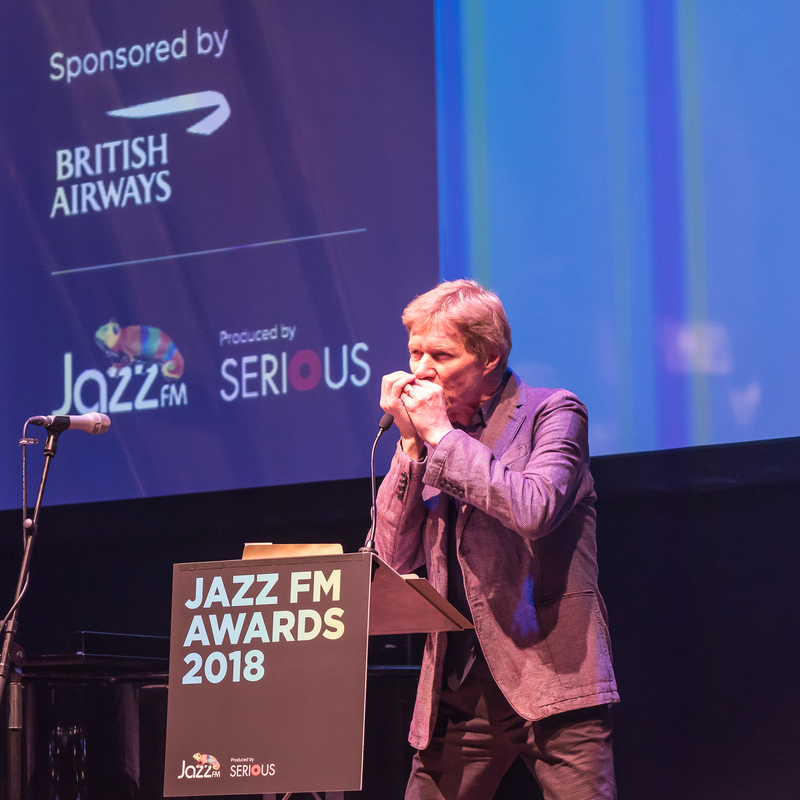 The landmark fifth Jazz FM Awards at Shoreditch Town Hall and hosted by Chris Philips and Jez Nelson saw a star-studded list of winners come to the stage to collect their awards. 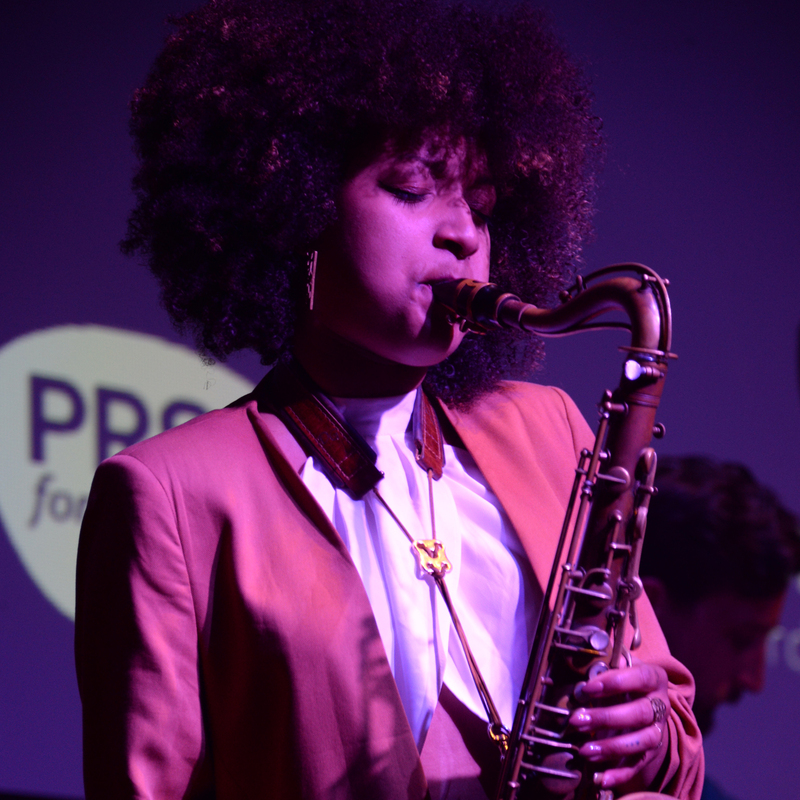 Taking place on UNESCO’s International Jazz Day, the evening also provided performances from an all-female, cross-generational line-up of established acts and rising stars. 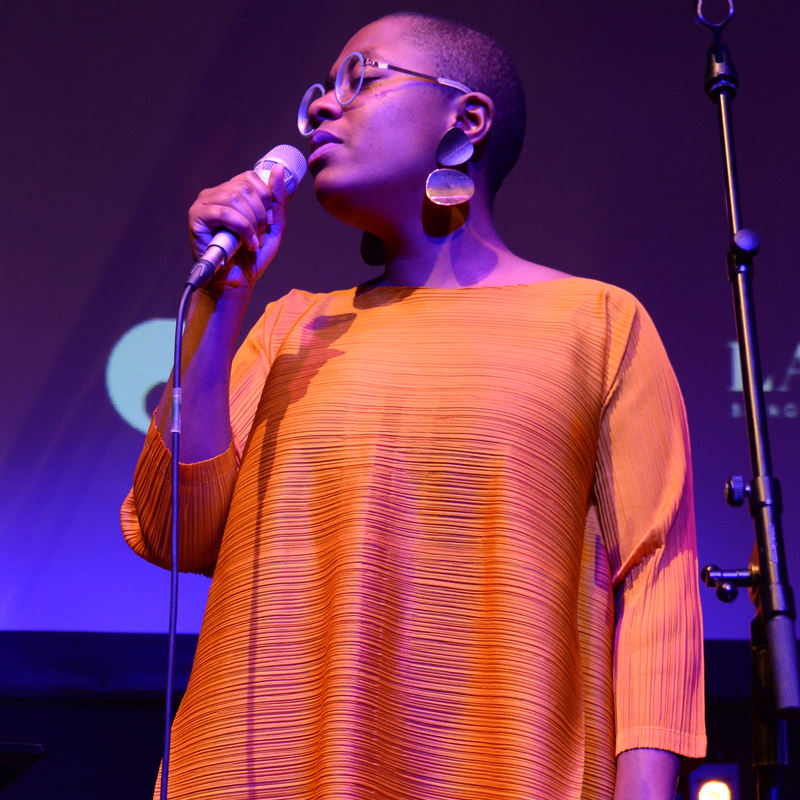 Celebrated US vocalist Cecile McLorin Salvant delivered a spellbinding performance following her International Jazz Artist of the Year win, while multi-Grammy award-winning US bassist and vocalist Esperanza Spalding, who won Digital Initiative Of The Year, and 26-year old London-based saxophonist Nubya Garcia, who was named as the Breakthrough Act of the Year, electrified the audience with their exclusive performances, accompanied by British pianist and the evening’s Musical Director Ashley Henry. 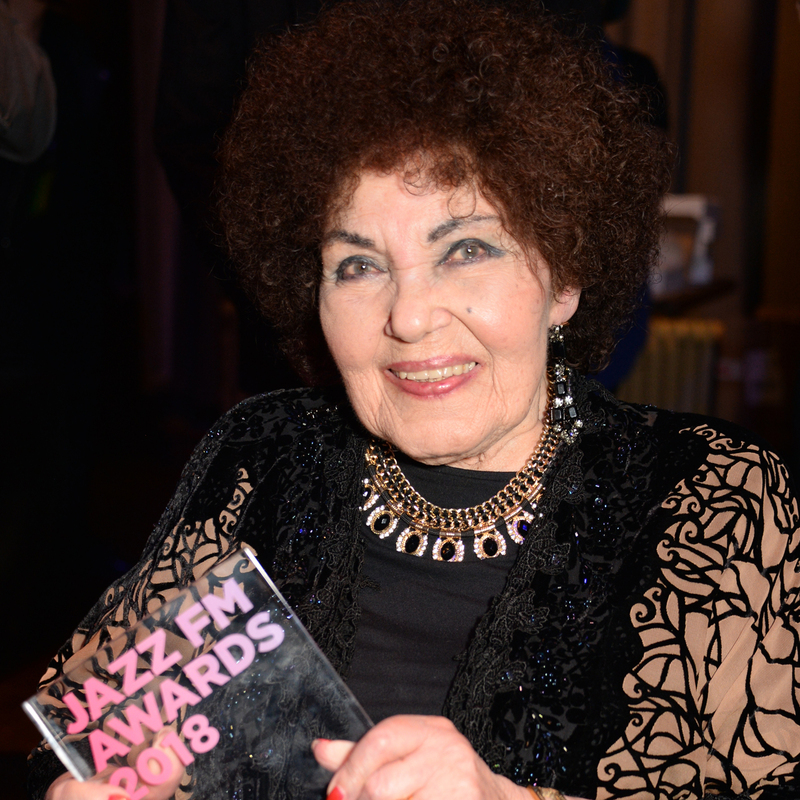 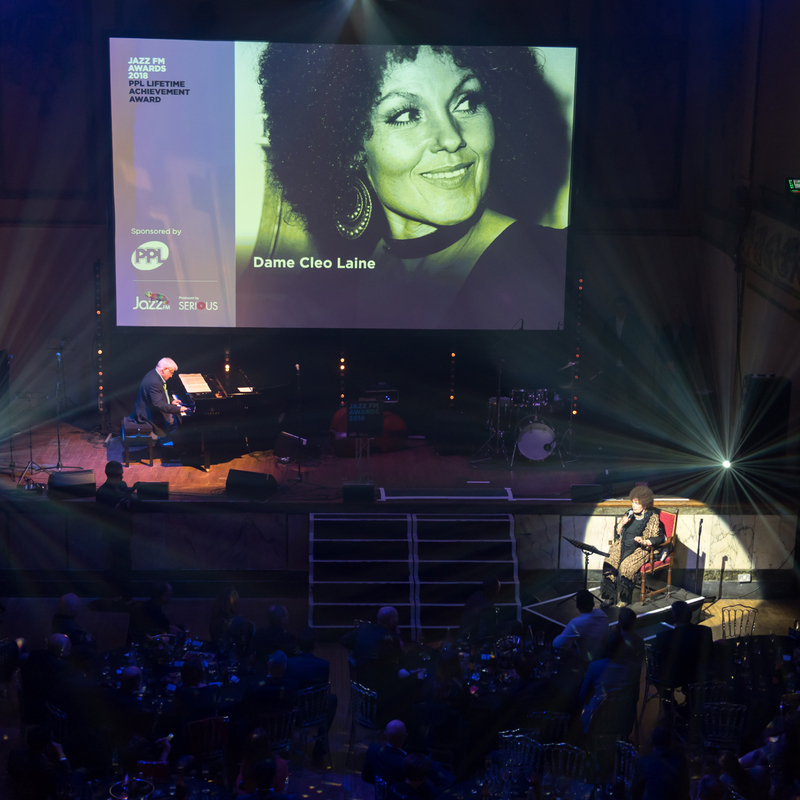 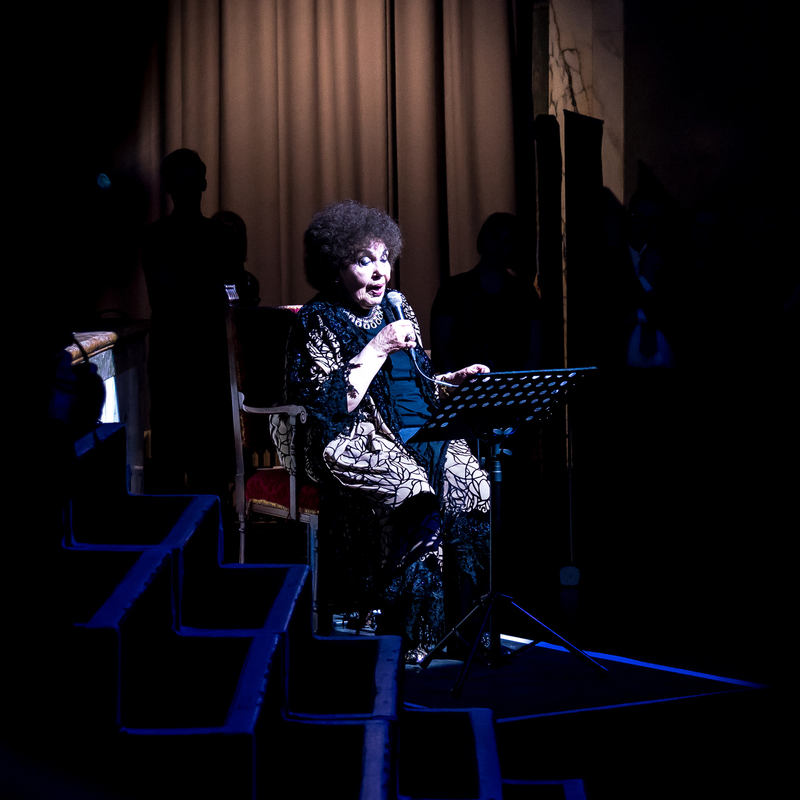 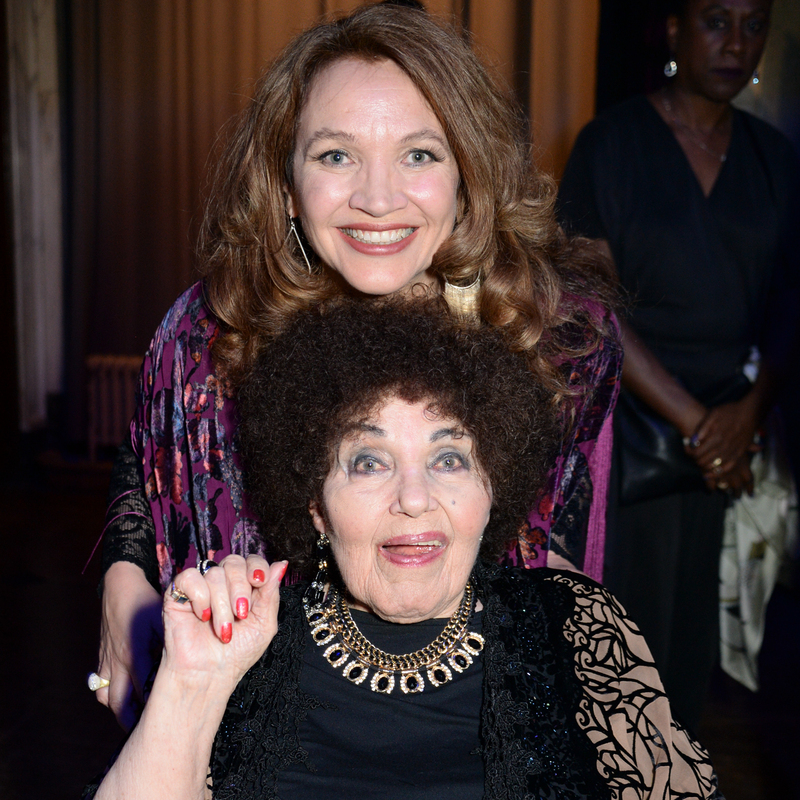 The matriarch of British vocal jazz, Dame Cleo Laine DBE brought the evening to a fitting finale as she collected the prestigious PPL Lifetime Achievement Award, which she followed with a surprise rendition of “I’ve Got A Crush On You”. 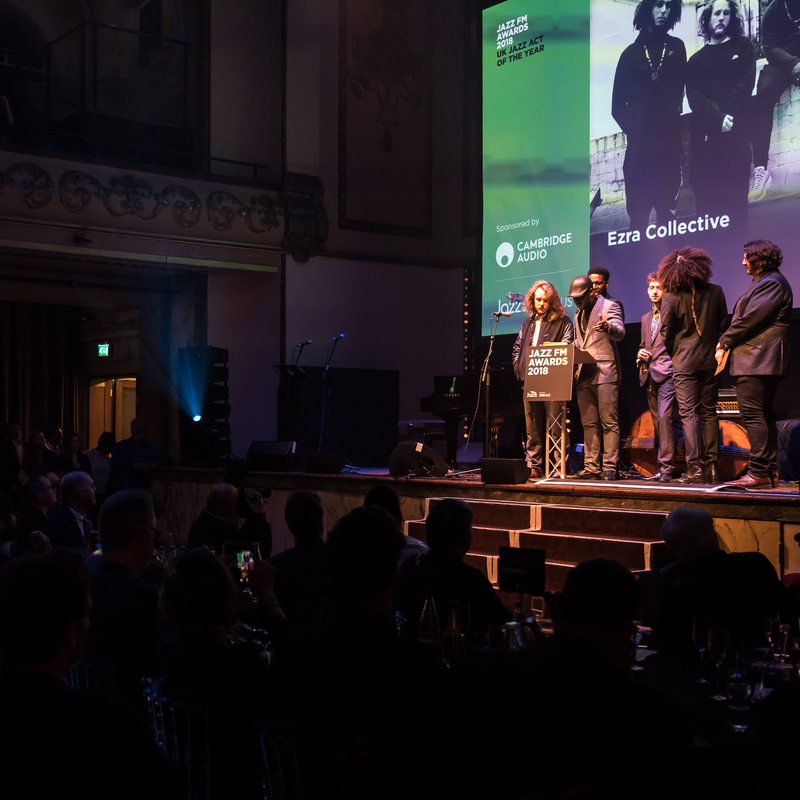 The popularity of the UK’s thriving young jazz scene, which continues to receive widespread international praise, was reflected this year with wins for explosive five-piece Ezra Collective, who collected two awards for UK Jazz Act of the Year and Live Experience of the Year, pioneering saxophonist and clarinetist Shabaka Hutchings, who picked up the Jazz Innovation of the Year honour for his multiple award-winning projects including the fiercely popular Sons of Kemet, who’s debut major label release 'Your Queen Is A Reptile' was released on impulse! 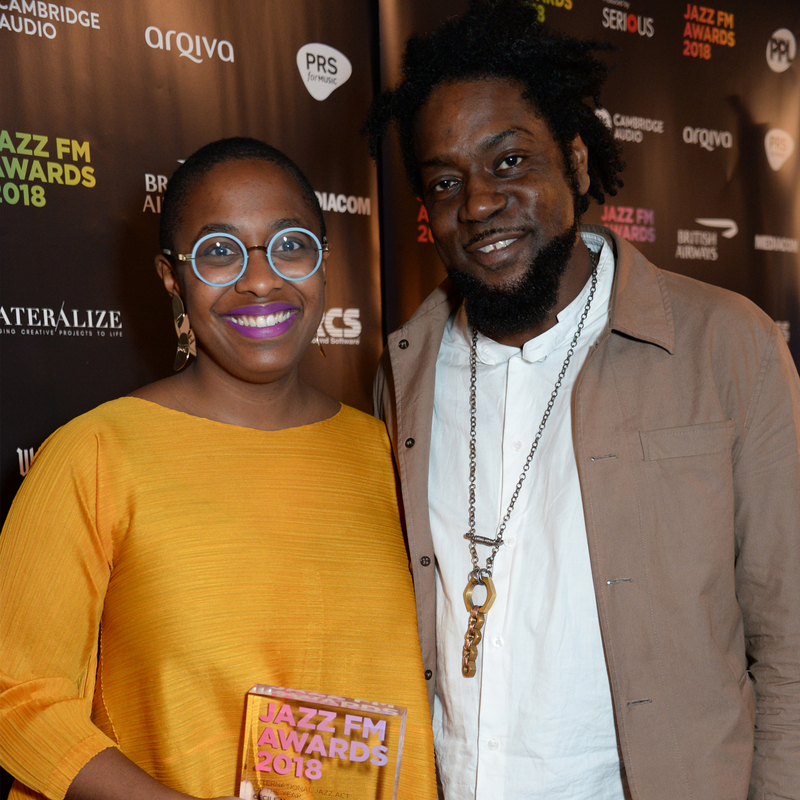 Records in March, while Zara McFarlane fought off stiff competition to reign supreme as Jazz FM’s Vocalist of the Year for the second time since receiving the honour in 2015.
International winners on the night included genre-defying bassist Thundercat, whose critically acclaimed Drunk was voted Album of the Year, Robert Cray for International Blues Artist Of The Year and Moonchild for International Soul Artist Of The Year.